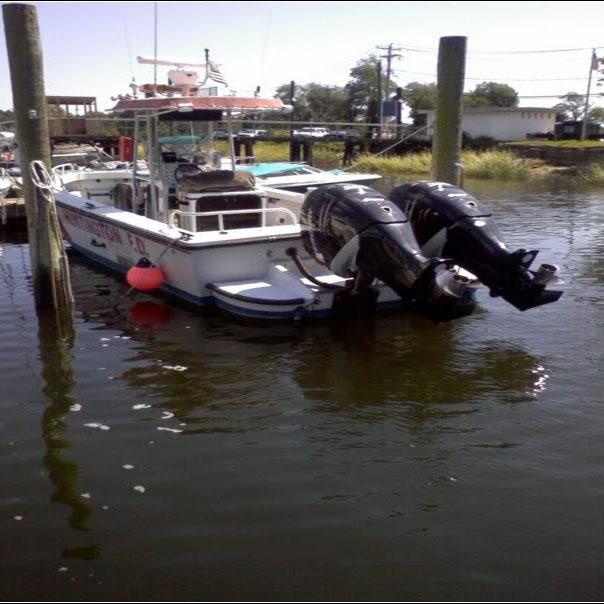 Huntington Marine is the Harbor’s premier PROP-GUARD Dealer / Installer. 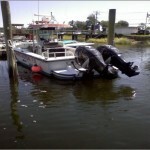 We facilitate sailing programs all over the North Shore who want to protect those onboard. 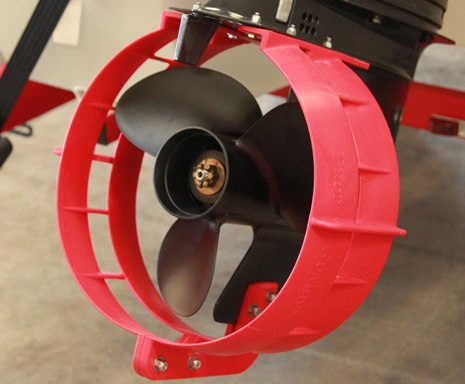 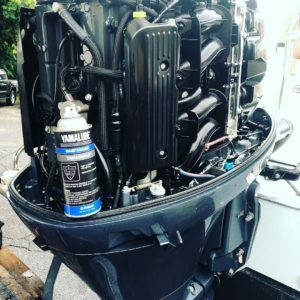 Options are limitless, and Prop-Guard can be installed on engines up to 300HP ! 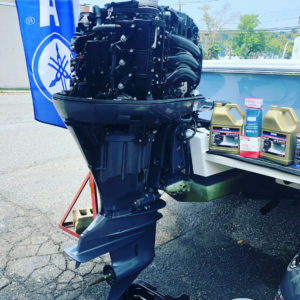 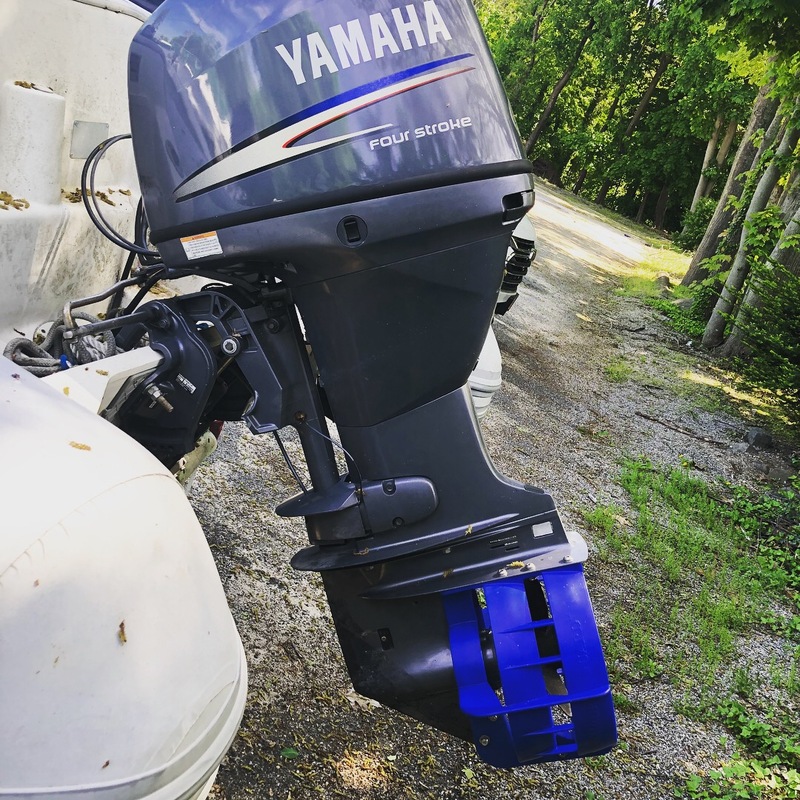 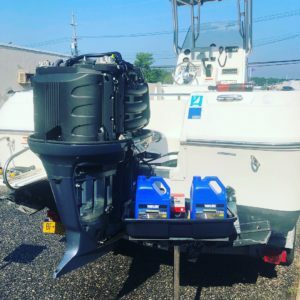 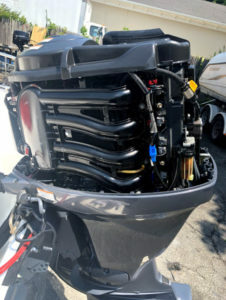 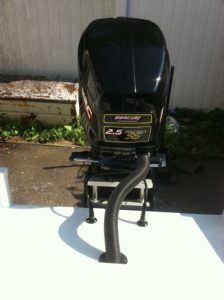 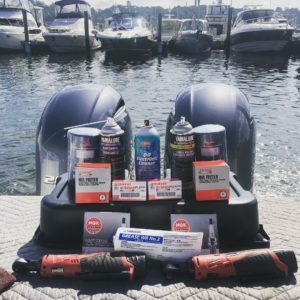 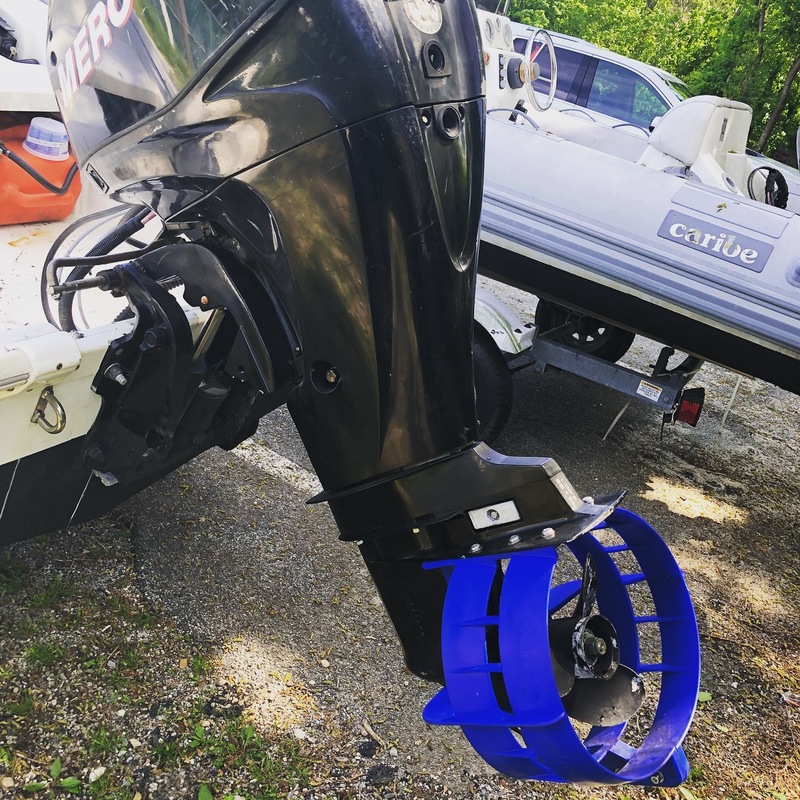 Give us a call / or email to inquire about setting up your outboard engine with a PROP-GUARD today !